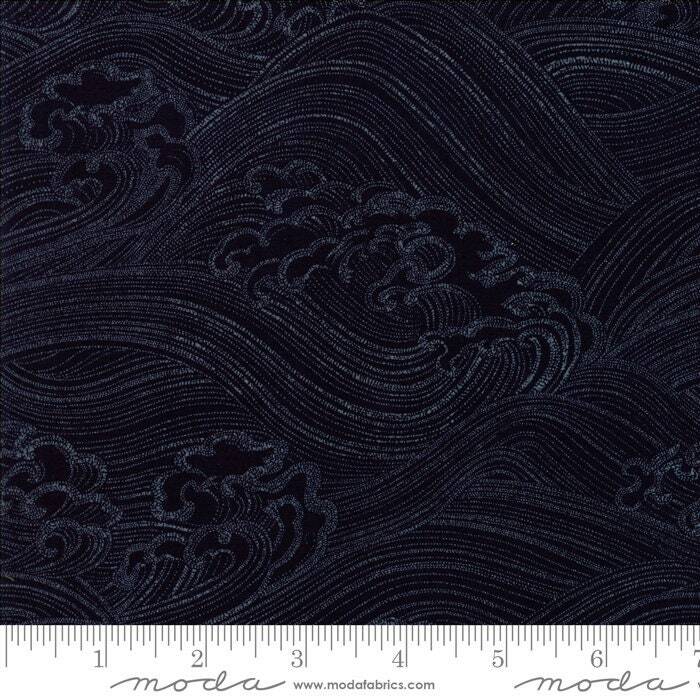 This MODA Boro fabric is new and cut right off the bolt. The fabric is 100% cotton. “Tattered.” “Broken.” Hardly words of inspiration. But a new line of Moda fabrics honors the Japanese tradition of boro—the Japanese technique of creating beautiful textiles through repeated mending—and to give quilters the opportunity to create beauty of their own.